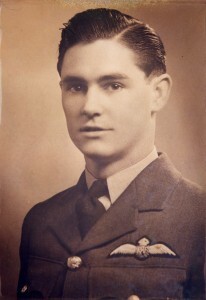 Caribbean aircrew in the RAF during WW2 » Blog Archive » KNOX – William S.
Educated St benedicts College, San Fdo; RAF Pilot 1942-45. Glider Pilot regt. Operation Varsity.